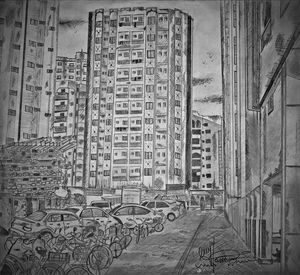 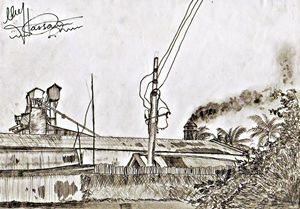 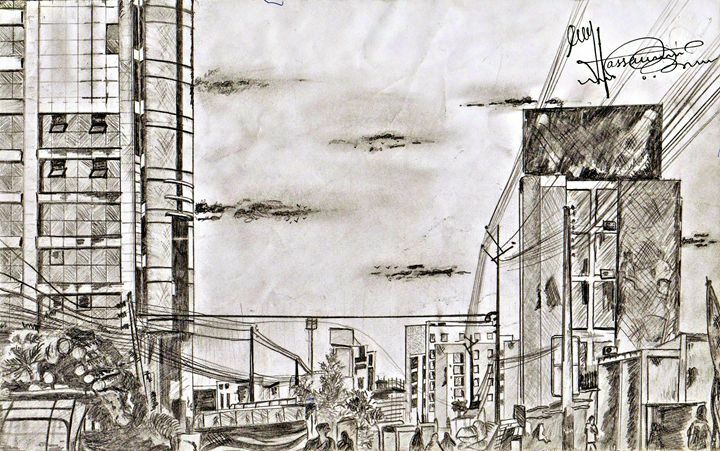 As spoken by the title, this is a sketch of one of the busiest parts of Khulna-city in Bangladesh. 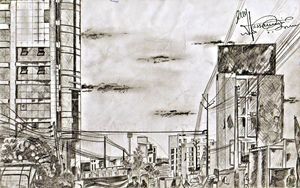 A place where once the sunder-bans ( Mangrove forest) and the proud Bengal tigers thrived but sadly now it is no more than a polluted territory filled of honks, smoke, dirt, oil and bricks. 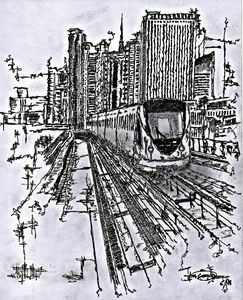 sketched on 80 gsm paper and backed with 200 gsm paper using special cartridge adhesive.